On June 18th, The Story Plant will be releasing Steven Manchester's latest novel, the Rockin' Chair. When Steven emailed me about previewing this book, Henry was just a few days old and I knew time would be very short for pleasure reading. But... Goodnight, Brian was such a great read and a story that really reached the heart of this family. So I had to agree. I was not the only one looking forward to seeing what Mr. Manchester had up his sleeve. When my copy arrived I had to wait in line to read it. This is such a beautiful story! I struggled through the first two and half chapters, knowing I would cry, as John lost his beloved squaw, to Alzheimer's disease. 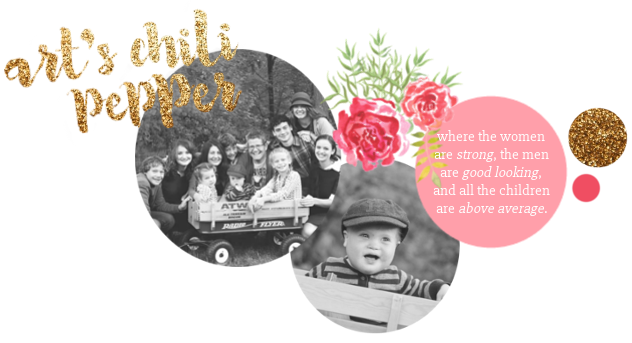 With all my lack of time, I found it hard to set the McCarthy family aside as their story traveled from Boston to New York City to Afghanistan and back to their home in Montana. One of the things I really enjoy about Steven's writing is the way he uses beautiful description to bring the reader into the lives of his characters. Yet, not so much detail to cause this reader to zone out. This author has incredible insight into the hearts' of people and uses that knowledge to bring feeling and life to his stories. Another thing that makes me love Steven's books is the depiction of what a family should be. In the case of the Rockin' Chair the death of Alice became the catalyst which brought a divided family back home. And it was the love for and dedication of a grandfather that brought their hearts back together. 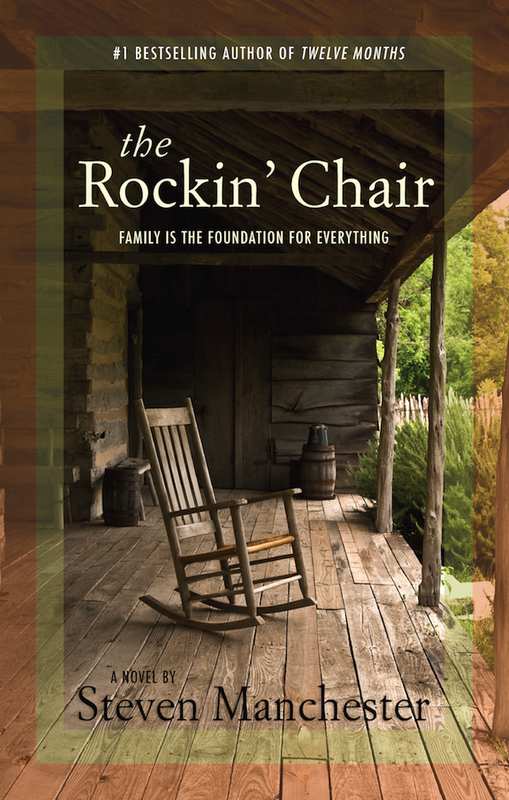 In a world where every family seems to be severed with hurts and angry words, the Rockin' Chair reminds us that the love of family is the the most important thing. We must fight with all that is in us to tie and maintain heartstrings. Each of us is right at times and each of us are wrong at times. The way we perceive an event can be completely different from the way the next guy sees it. But what does any of it matter if we sit alone with our memories and don't like what we have to face? In order to find healing, Grandpa John teaches us we must go head to head with the ghosts of family past. We must deal with sorrows and honestly face our pain and the pain we have caused others. Ultimately, we must express our love with complete abandon and freely open our arms to welcome those we love.